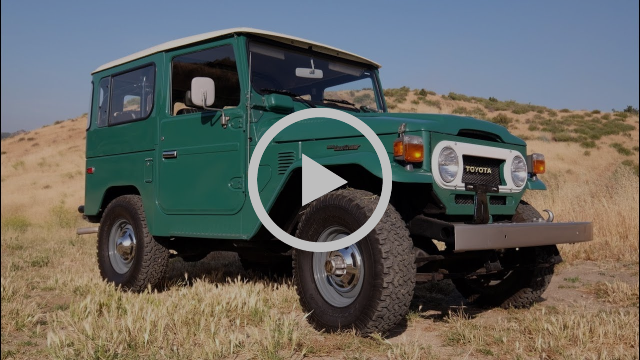 Welcome to the seventh installment of our regular newsletter, where we'll serve up a quick rundown of the best auto news out there. Stay tuned for the launch of our membership site which will happen next week! And if you like what we're putting down, feel free to share and invite your friends to sign-up for our newsletter here. Car show season has been in full swing both in the US and across the pond, which means lots of exciting new concepts and production cars (along with plenty of forbidden EU fruit). This year EVs have been a big story no surprise, but sometimes it's fun to look at the really far out there unveilings. 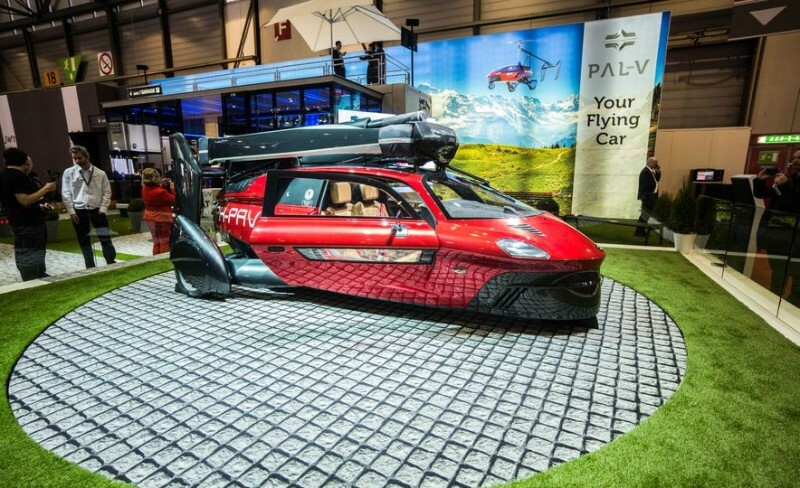 Last month Geneva saw it's fair share including this production flying car (only $400k), ready to make our Jetson dreams come true. 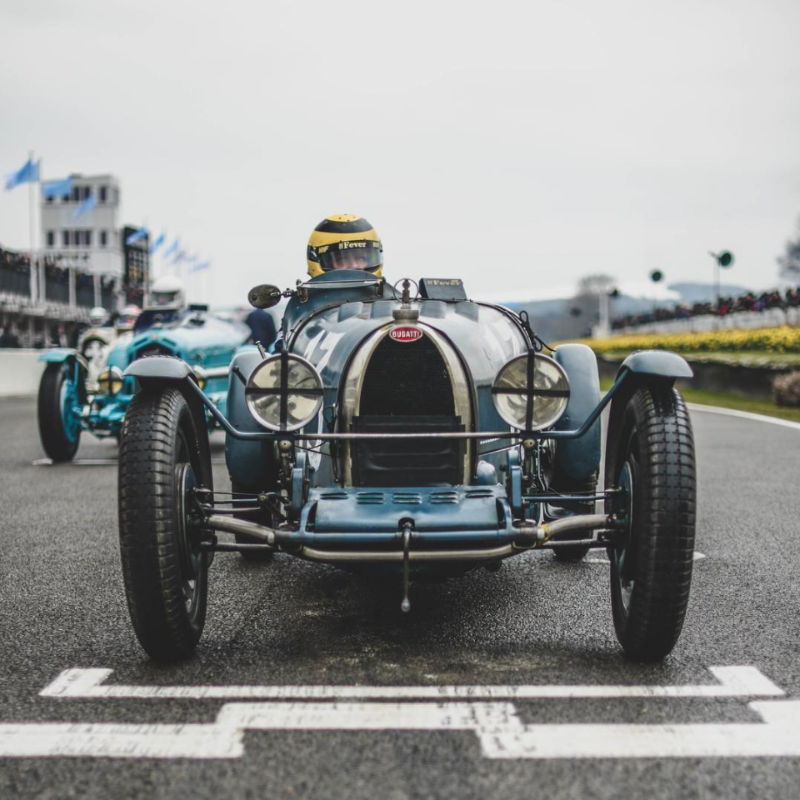 Check out Road & Track's round-up for the rest o' their wild & weird picks from Geneva. 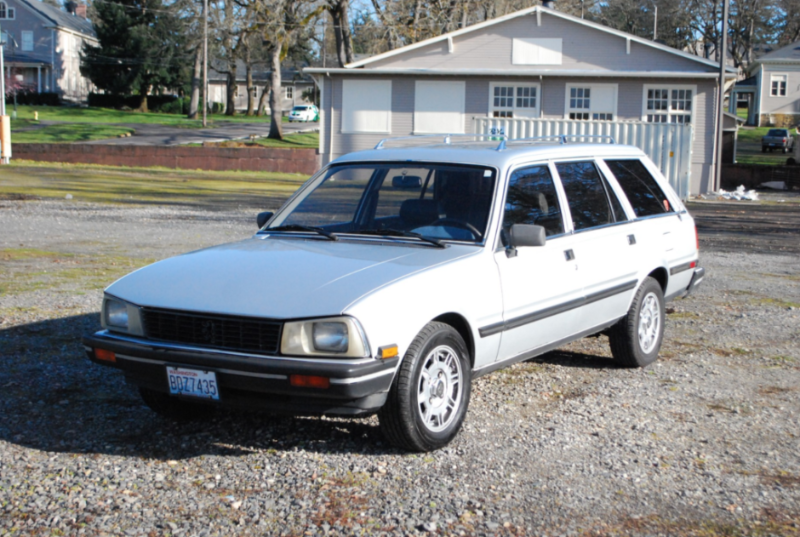 Our love for wagons knows no bounds, so when we saw this 1985 Peugeot 505 turbo-diesel cross the BAT auction block, we immediately wanted to buy it. We love French cars of this era and especially the look of these Peugeots. To find one of these wagons for sale stateside is very rare, so the buyer got a great ride for only $3,505! Dutton Garage might look like a museum but these cars have price tags. It might also surprise you that this concourse worthy assortment of exotics and classics is located in Australia. 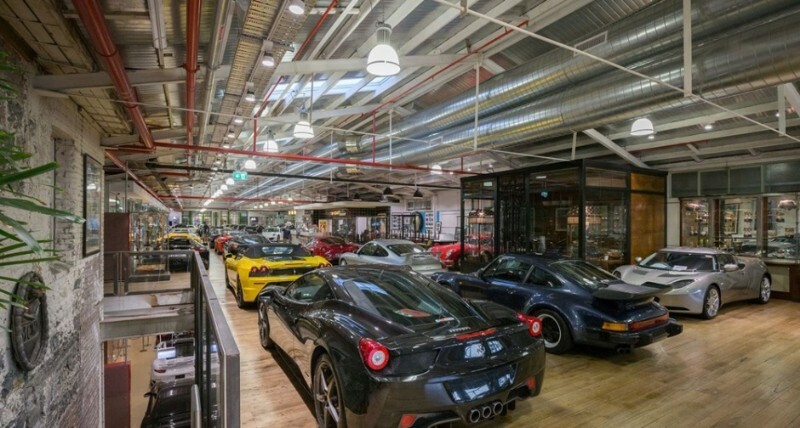 Founded back in 1911, Dutton Garage is now the largest Australian luxury car wholesaler and consistently sell some of the rarest cars in the world. If you need some Friday inspiration, check out their site and browse the current (and sold) inventory. Don't worry, if you ever visit in person they have a cafeteria in the showroom, just incase you pass out and require some cookies to bring you back.